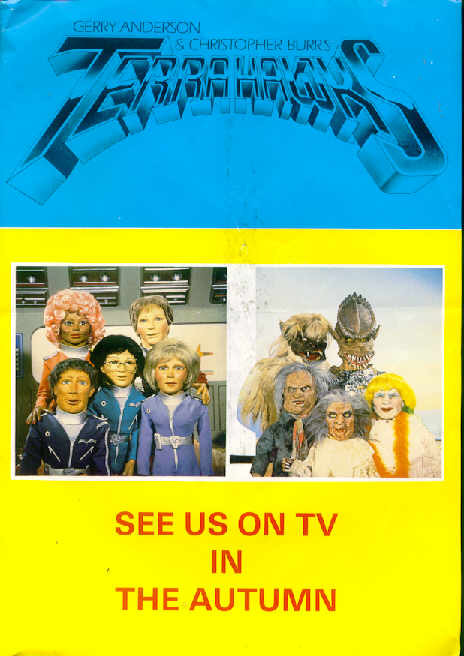 TERRAHAWKS COLLECTABLES, MISC- Promotional Leaflet 5. Promotional Leaflet/poster (pre - series release). A single sided leaflet/poster, measures 210*300mm, advertising the forthcoming TV series.